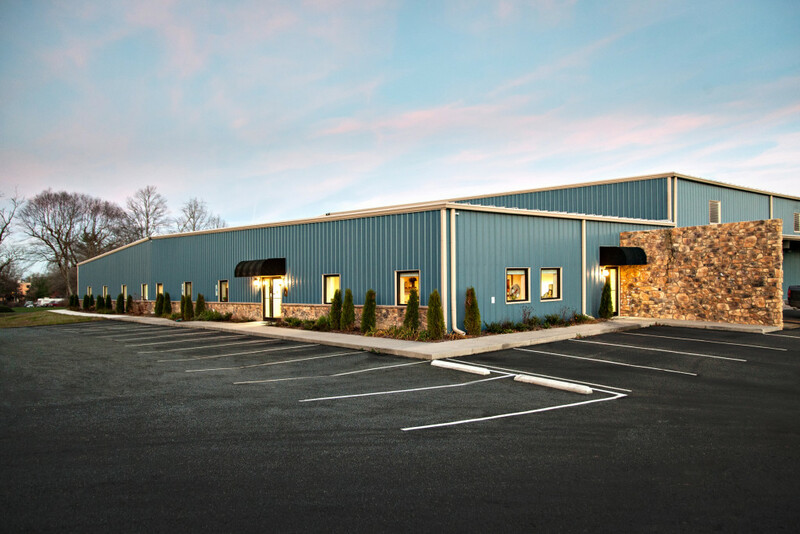 Located in Mills River, NC, American Quality Foods manufactures high quality diet, sugar free and gluten free baking mixes for the foodservice industry and individuals. 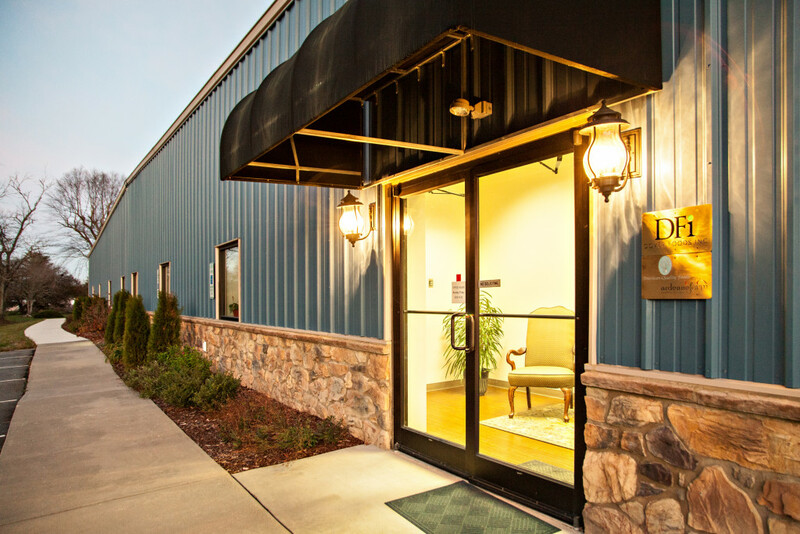 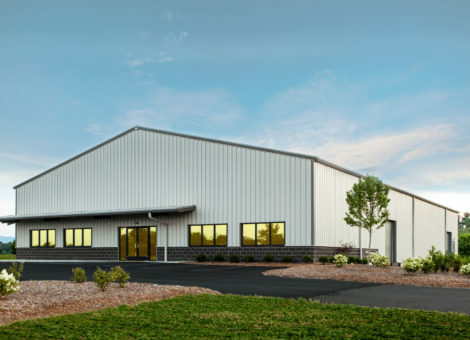 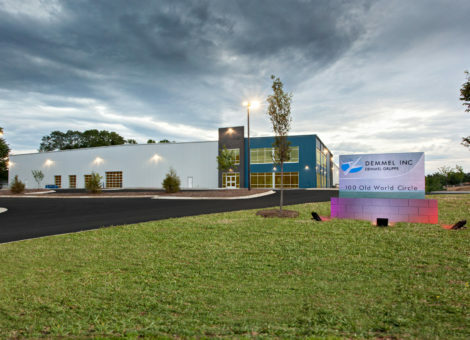 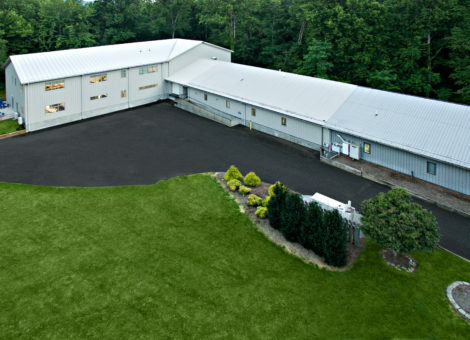 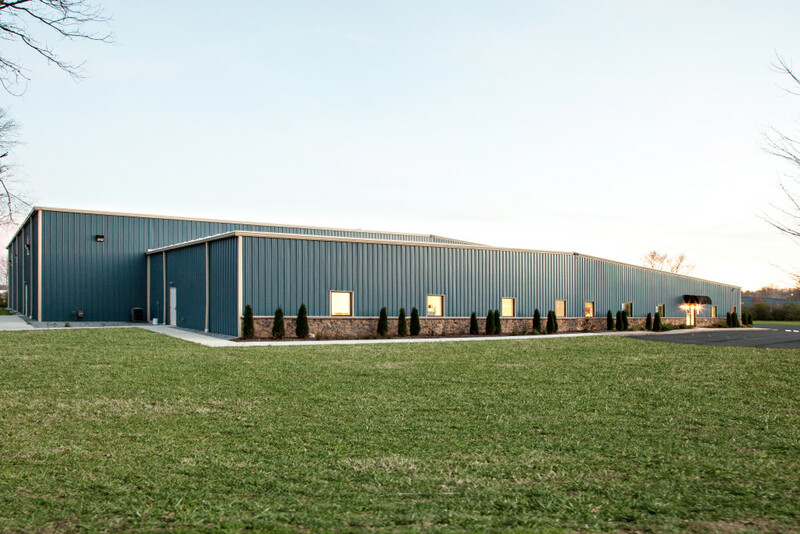 We completed a 16,000 square foot single slope addition to their building, creating a gable roof line. 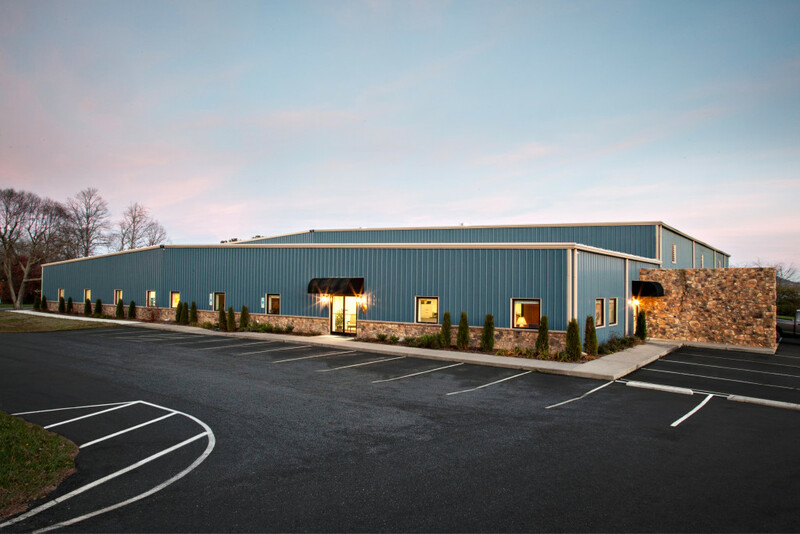 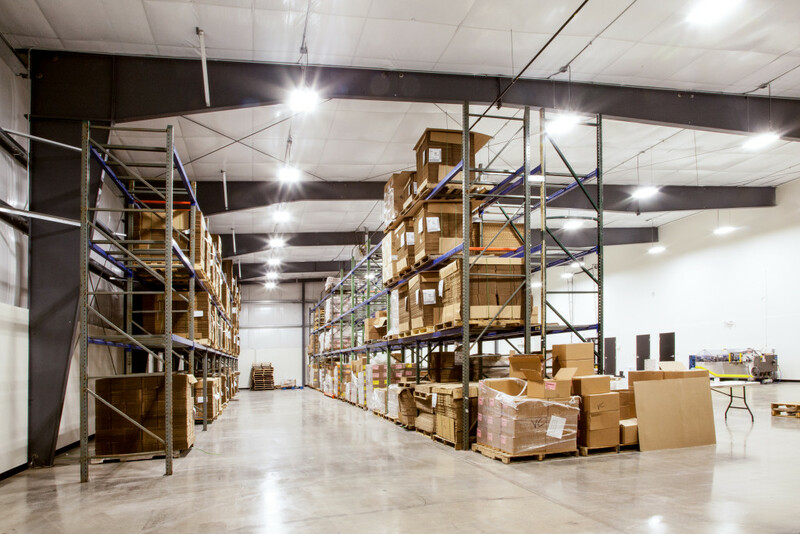 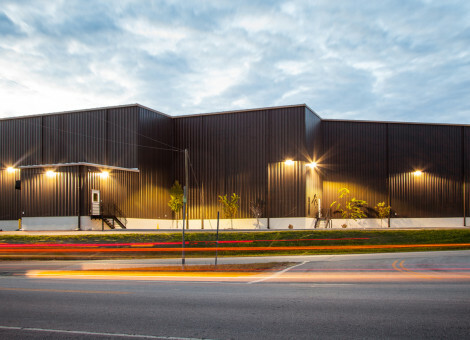 The tie-in to the existing building was performed during business operations while maintaining a sanitary environment for the existing building's manufacturing processes.